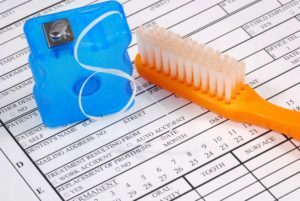 Tax Season Is a Great Time To Restore Your Smile With Dental Implants in Plano! Did you know that an estimated 178 million Americans are missing at least one tooth? Unfortunately, tooth loss can occur for many different reasons: gum disease, genetics, poor oral hygiene, and accidents are just some of them! 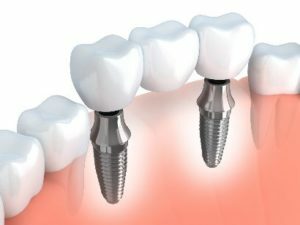 Dental implants in Plano are a fantastic solution for tooth loss because they look and feel incredibly natural. And the fact that they can last a lifetime makes them one of the best long-term investments you can make in your oral health. However, like any investment, there is a short-term cost to take into consideration. If you’ve been wanting to restore your smile with dental implants but haven’t had the savings, a tax refund might be the perfect opportunity. 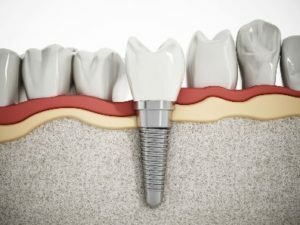 Keep reading to learn more about dental implants below! Comments Off on Tax Season Is a Great Time To Restore Your Smile With Dental Implants in Plano! Achoo! Bless you! If you get a cold or the flu this season, be sure to stay home from work or school, drink plenty of fluids and rest. But you probably already know that. 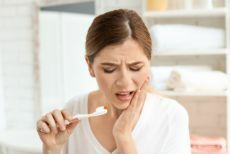 What you might not know is that some of the remedies you choose to alleviate symptoms can affect your teeth. 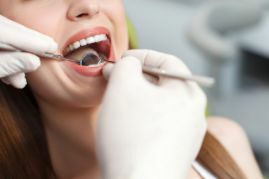 Read on to learn what a dentist in Plano recommends so you can battle the bug and maintain your smile. It’s reassuring to know that options exist when it comes to reliable tooth replacement. While there are many options, they are not necessarily created equal. If you currently wear dentures or have been for a long time, then you already know what we’re talking about. 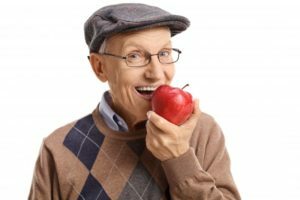 Dentures have a tendency to shift around the mouth while in use, feel uncomfortable and make even the most basic tasks like chewing and talking difficult. Luckily, there’s a better solution. 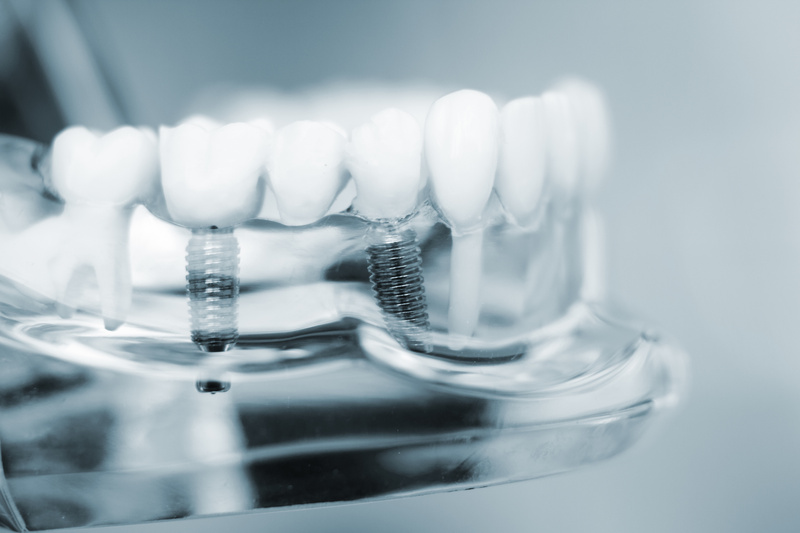 Here are three good reasons to fit your next pair of dentures with dental implants in Plano. 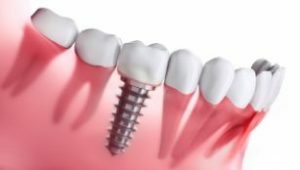 Dental implants have been around for decades now. In that time they’ve helped thousands of patients to regain their self-confidence while enabling them to live a fuller, more active life. 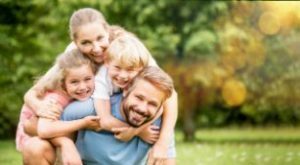 Despite these facts, unfortunate misconceptions persist about this gentle, effective form of dental therapy. In this post we’ll set the record straight.